The place for the rich, the place for the beautys. percentage of silicone sightings is really higher than somewhere else. 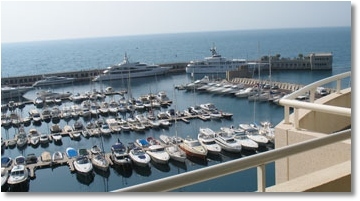 In the gallery, please find a few pics of Monaco area.